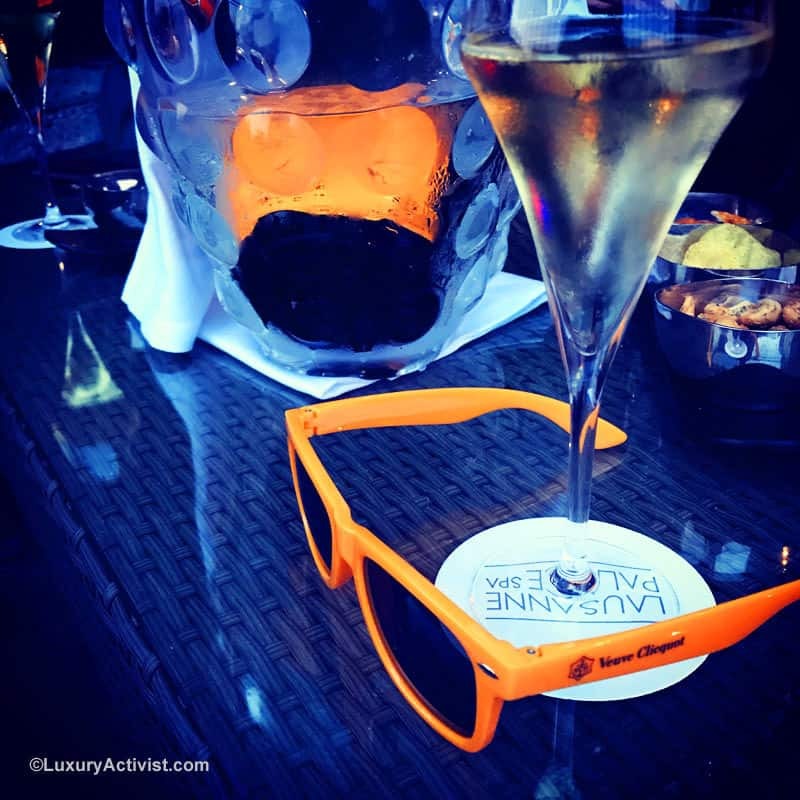 Last week LuxuryActivist enjoyed an amazing #LiveClicquot moment in Lausanne to discover the new Veuve Clicquot Cuvée Saint Petersbourg. 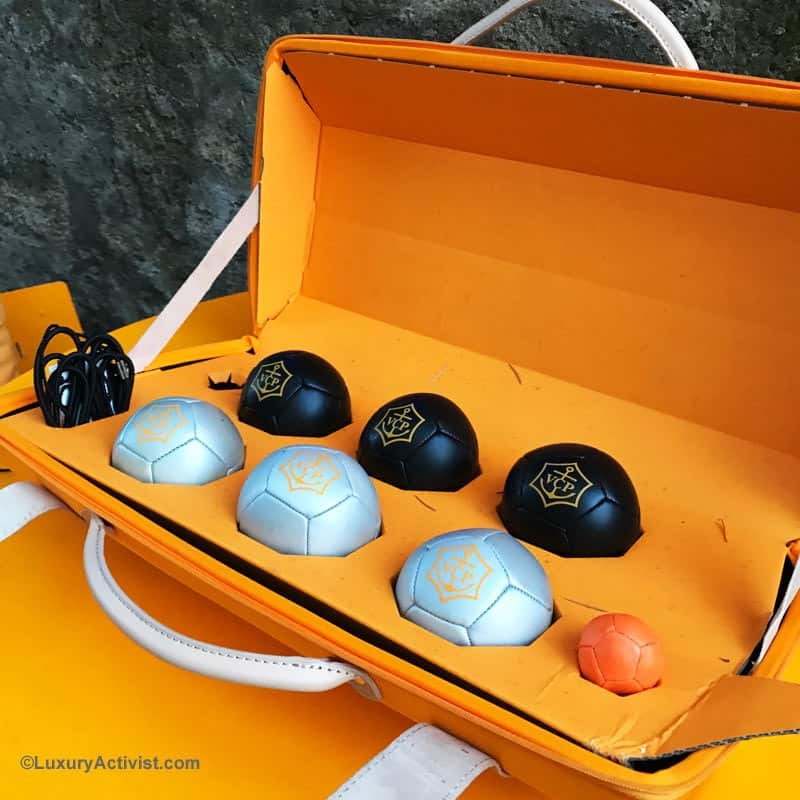 It was a special exclusive moment in which we could also experience the Veuve Clicquot lifestyle. Philippe Clicquot, from a family of bankers and textile merchants, already owns vinyards and decides to establish a champagne house. His ambition was to “cross the borders”, and true to his word, Venice was the destination of his first shipment of champagne. 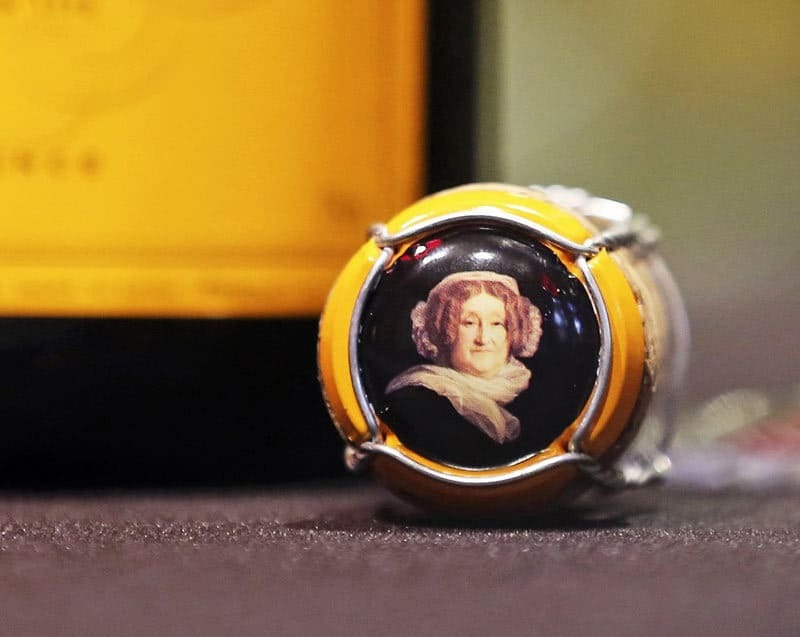 Madame Clicquot was born in Reims in 1777. As the daughter of Baron Nicolas Ponsardin, her social standing allowes her to provides an excellent education, founded upon the traditional morals and values of the time. In 1798 she married François Clicquot, son to the founder of the Maison Clicquot. François shared his passion and knowledge for champagne creation and distribution with his young wife. It was because she had spent this time at his side that Madame Clicquot was able to take the reins of the family house after the untimely death of François in 1805. When François Clicquot, the founder’s son, untimely died, his 27 year-old widow, Barbe Clicquot Ponsardin took the reins of the family house. She thus became one of the first businesswomen of modern times. What passionates the French Champagne house is innovation, know-how and being inspired by great stories. 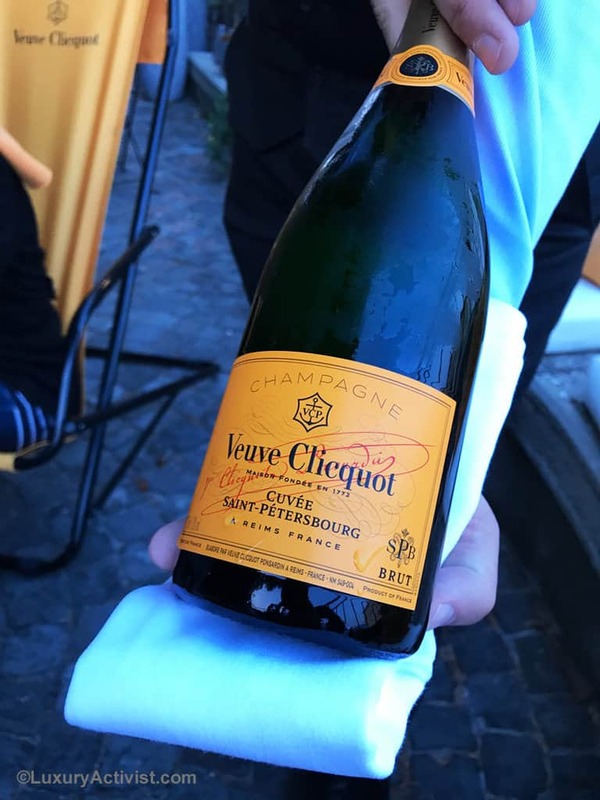 Veuve Clicquot was the first champagne house to launch a vintage champagne in 1810 and also one of the first to be interested to export its products beyond French borders. 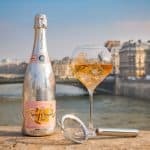 As she gained in boldness and daring, In 1814, Madame Clicquot overcame the continental blockade that raged in Europe and managed to ship her wine to Saint-Petersburg. Her champagne received a triumphant welcome in Russia, and was praised by Pushkin, Chekhov and Gogol. 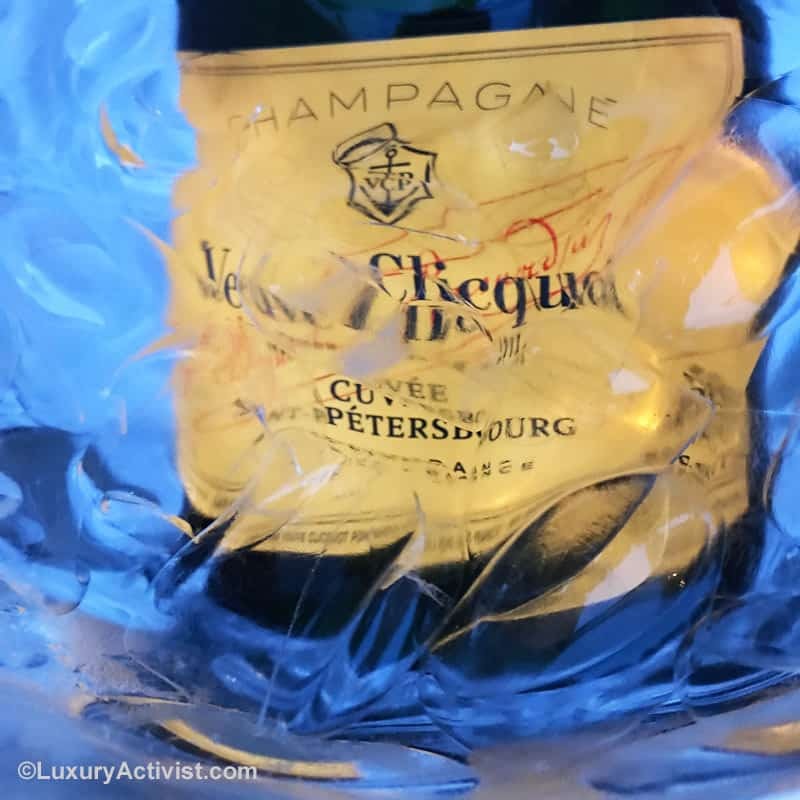 Veuve Clicquot Cuvée Saint Petersbourg, luxury delight. Cuvée Saint Petersbourg is a tribute to the daring decision of Madame Clicquot to ship over 10,000 bottles of her famous Champagne to Saint Petersbourg in 1814, defying Napoleon’s trade embargo. 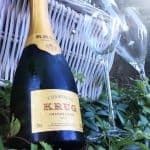 This new Cuvée is based on the Brut Yellow label. Pinot Noir has a majority of 50-55%. It brings structure and power. A third of Chardonnay ensures finesse, freshness and elegance. Finally, a touch of Meunier (15 to 20%) completes the suppleness and the fruity. This cuvée is made from about sixty wines. Keepers of the continuity of the House style, the reserve wines represent, according to the years, 25 to 40% of the assembly. Produced from 5 to 6 different crops, they are kept individually in vats, respecting the origin of the vintages and years. 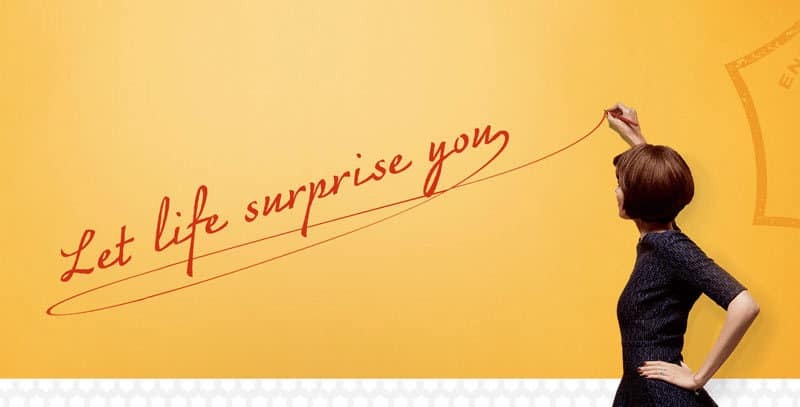 This wine rests for 3 years in Veuve Clicquot cellars. In order to accentuate the ripening notes of this cuvée, a clever dosage is specially created: assembly of the yellow label raised for about 12 months. In addition, 6 months minimum of “degorgement” is required instead of the usual 3 months. 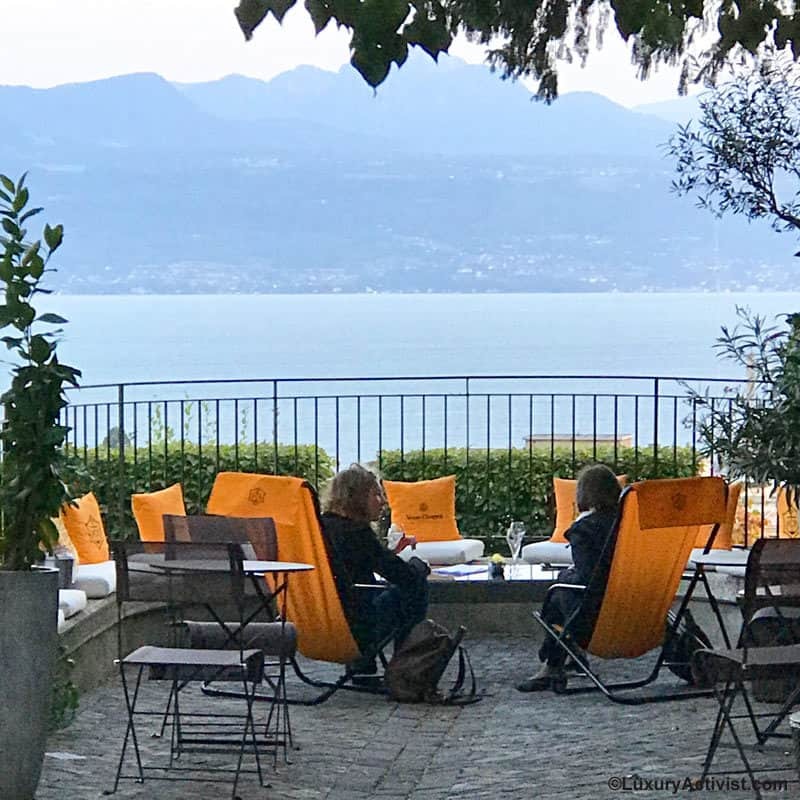 This particularly important maturation time allows not only to perfectly integrate the dosage into the wine, but also to reveal remarkable evolutionary notes. At the tasting, one will appreciate first of all the sustained color, with the golden reflections very present. The sparkling bubbles are very fine and persistent. On the nose, the first impression is in the fruity range: in an intense and complex set, notes of fruits, dried fruit, Viennese pastries and spices stand out with refinement. A very delicate floral touch completes this very harmonious profile. In the palate, the additional notes amplifies roundness and aromatic intensity. Grilled notes are present (toasted bread, praline), as well as some warmer tones such as gingerbread or honey. 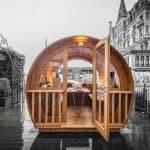 The balance between structure and freshness is perfect. 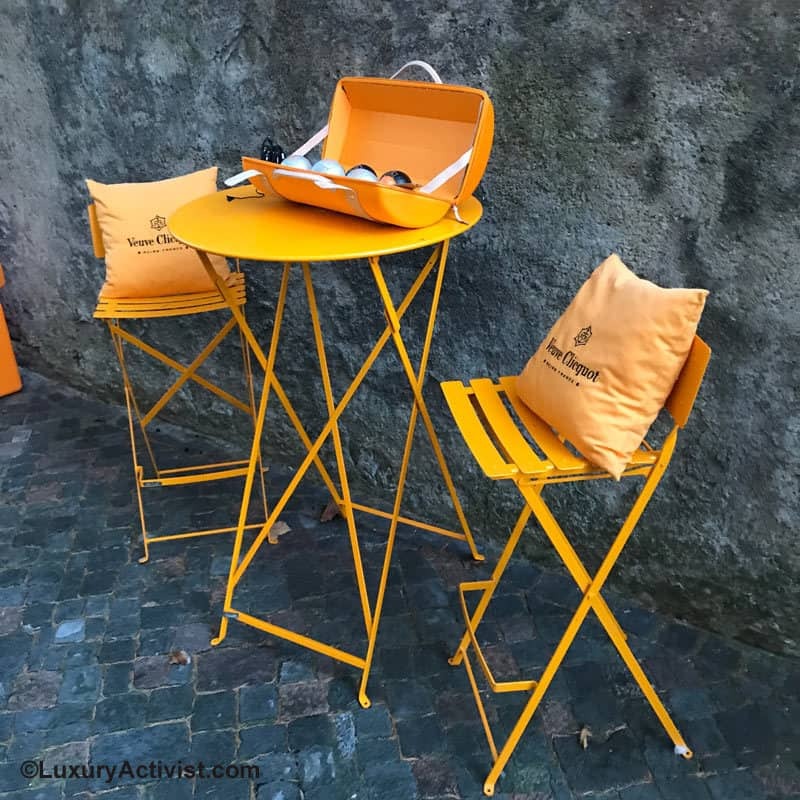 Info sourced at the #LiveClicquot experience in Lausanne at the Lausanne Palace. 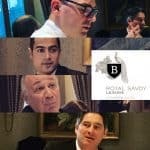 All content is copyrighted with no reproduction rights available. Images are for illustration purposes only. Veuve Clicquot Rich Rosé on Ice – mixology is luxury.